Arboretum staff and volunteers look forward to greeting you during this year's Plant Sale. The Arboretum will offer limited quantities of two new Primula species for sale this year and will also have available more white-flowered Primula denticulata than in previous years. Remember, no sales prior to 9am; we'll see you then. Included in our business meeting will be a review of possible changes to the bylaws as well as election of officers. Also: what do Primula warshenewskiana, Primula flaccida, and Primula serratifolia have in common? Come to the meeting and find out! Exotic new blooms or some kind of new foodie craze? Join us at the meeting where Merrill Jensen, Arboretum Horticulturist and Manager will highlight special details of these and a few other new Primula. As the Arboretum continues to tell its story, both of the past and of the future, we are pleased to offer more and more interpretive materials which will help to tell these stories...stories of gold and vegetables and hard-working sisters...stories of one woman's visionary gift and the story of a nationally accredited plant collection...look for new signs in the garden later this year and enjoy the stories. 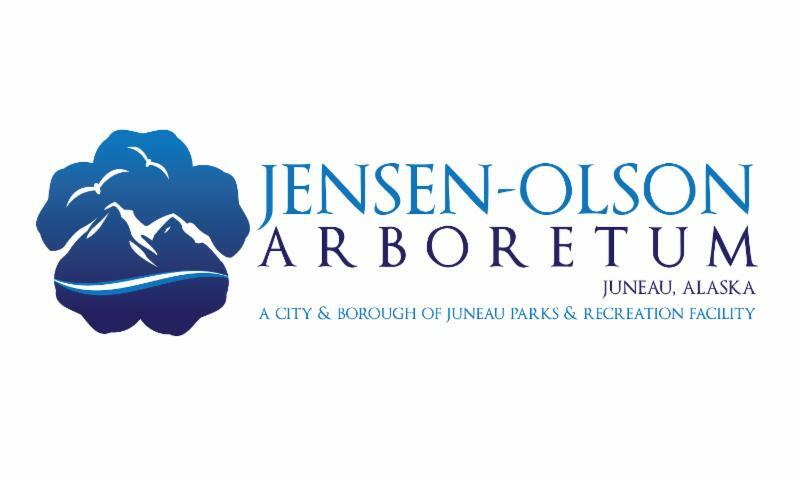 The Friends of Jensen - Olson Arboretum, with additional funding from the Juneau Garden Club and with time and labor donations from the Juneau-Gastineau Rotary Club, is pleased to report that the long-awaited Chilkats View Shelter is slated for completion this Spring. Acquiring the lumber and finalizing the funding took longer than anticipated, but funding is in place and the lumber is on its way. 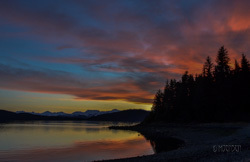 Later this Summer, come enjoy the (covered) view showcasing the Chilkat Mountains. On March 25th I walked through the garden and thought I was looking at a scene from the end of April. Salmonberry ( Rubus spectabilis) started blooming on April 1st compared to the May 5th first bloom recorded in the Arboretum’s 2012 calendar. Our red alder ( Alnus rubra) leaves emerged the last week in March this year compared with the middle of April as documented in 2012. Similarly, dandelion ( Taraxacum officinale) buds are in full view this week compared with the last week in April in 2012. The list of early budding and blooming seems endless this year. If this trend continues, what will the Arboretum of the future look like? The ability to grow more diversified plant material seems like a distinct possibility, but at what cost? 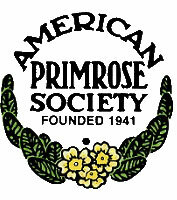 Will warmer winters have an adverse effect on our Primula collection? We are not alone in this predicament. Gardens across the United Kingdom are re-scheduling events throughout this Spring due to early bloom times. The Grand Old Apple Tree - what variety is it??? The Grand Old Apple Tree has been overlooking the vegetable garden for decades. I have often asked Caroline’s contemporaries about its origin and if there is local knowledge about which cultivar it might be. Many have speculated that it is a ‘Golden Delicious’. Without adequate documentation, we don’t know for sure and have had to rely on anecdotal information handed down from the Olsons to Caroline to her friends. While reading a recent issue of The Garden (the monthly publication of the Royal Horticultural Society in the UK), I discovered a group of researchers providing a service which will help us confirm its identity. The East Malling Research Station in Kent, England has been doing horticultural research, specifically fruit research, since 1913. They are making their extensive cultivar database available for DNA “fingerprinting”. By taking advantage of this service, we’ll finally be able to identify without a doubt our historic tree. Once our tree has leafed out, tissue samples will be shipped to England for processing. Analysis takes approximately 4 to 6 weeks and will answer our question with definitive DNA proof. Look for an update in a future issue of TWIGS. Meanwhile, come enjoy the grandeur of this historic garden icon. With this edition we are adding a new feature to TWIGS - Arboretum FAQs. 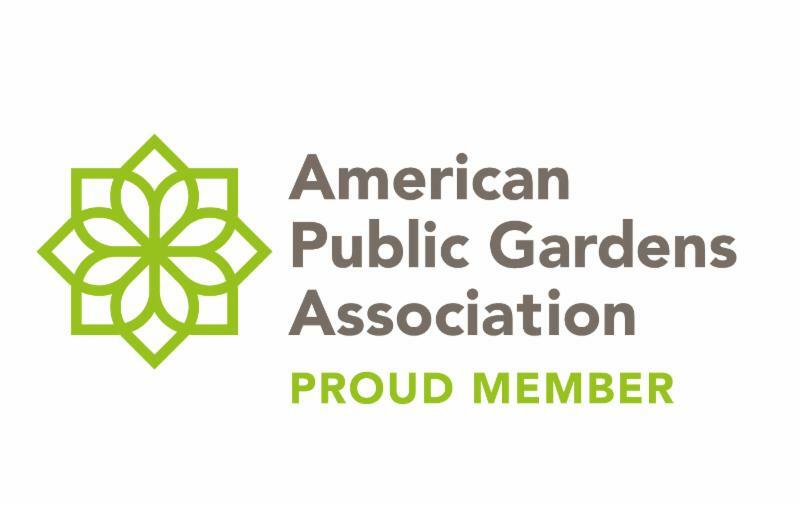 We will include questions that we often hear from garden visitors. Submit your question to collectionsfjoa@outlook.com and we may answer it in a future issue. Q: How many types of plants are in the Arboretum? 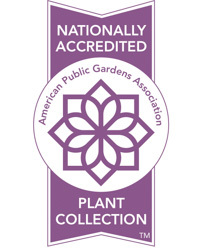 A: There are thousands of plants at the Arboretum, but we house 953 unique species and cultivars. We use IrisBG software, one of the curatorial standards, for plant collections database management. See the previous issue of TWIGS for an explanation of how we record a new accession in the collection. Q: Why aren't there trash cans available at the Arboretum? A: The Jensen – Olson Arboretum consists of 3 acres of cultivated display gardens and 11 acres of spruce and hemlock forest. Both areas regularly enjoy visits from black bears. Staff resources for the Arboretum include one full-time horticulturist managing the Arboretum, and two seasonal-only gardeners. Given limited staff resources and the desire to keep bears safe, we ask that our visitors pack out any trash they create. Your assistance in this matter is appreciated. Q: What animals do you see here on a regular basis? A: The Arboretum offers a variety of wildlife habitat. Birds are regular visitors and regulars include: bald eagle, raven, song sparrow, red-breasted sapsucker, stellar's jay, ruby-crowned kinglet, dark-eyed junco, rufous hummingbird, and pacific wren to name a few. Pelagic regulars include: harlequin duck, common and barrow's goldeneye, and marbled murrelet. In the garden, we also often see: porcupine, deer, red squirrel, mink, and black bear. We are working on a birder's checklist for the Arboretum and hope to have some printed later this year for distribution. This will, in part, depend on funding for printing costs.